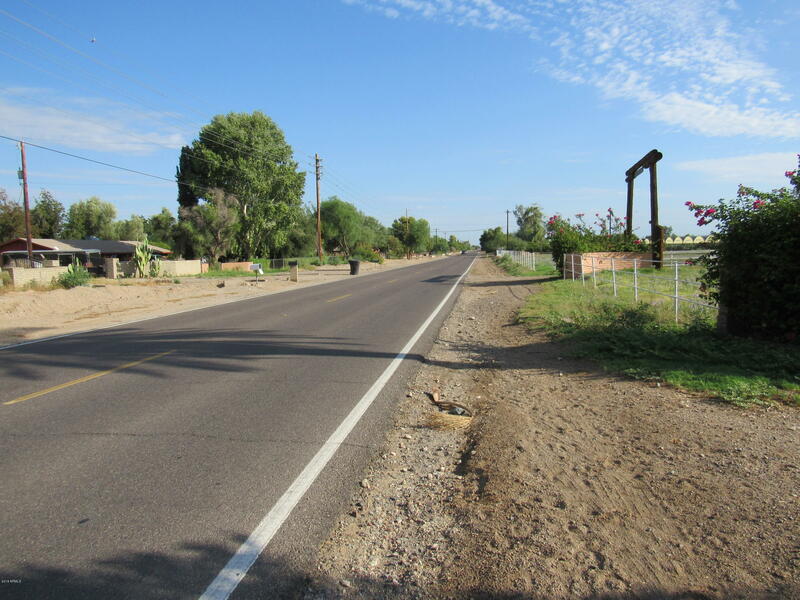 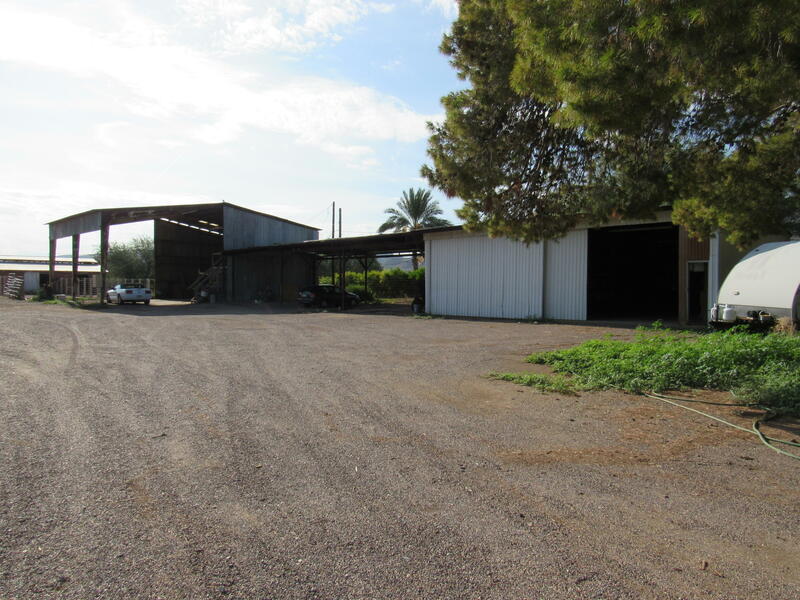 Great Development Opportunity in Prime Laveen Location. 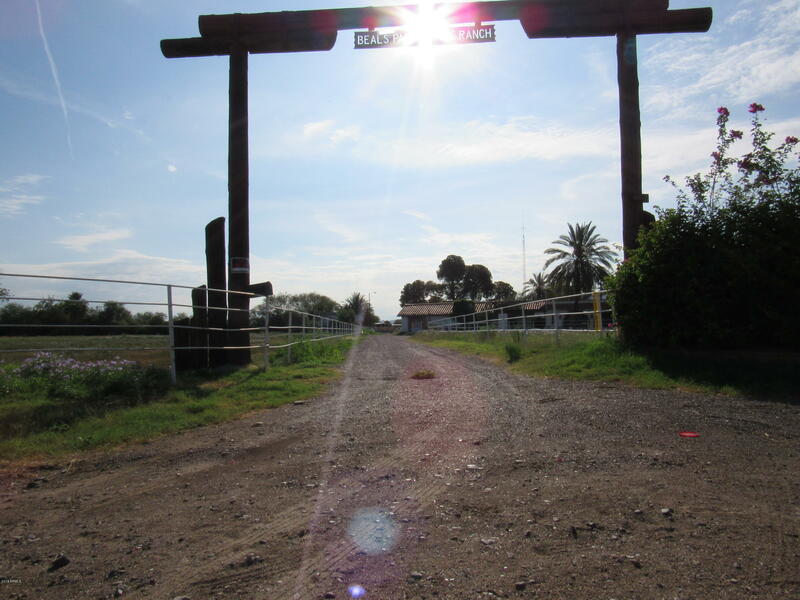 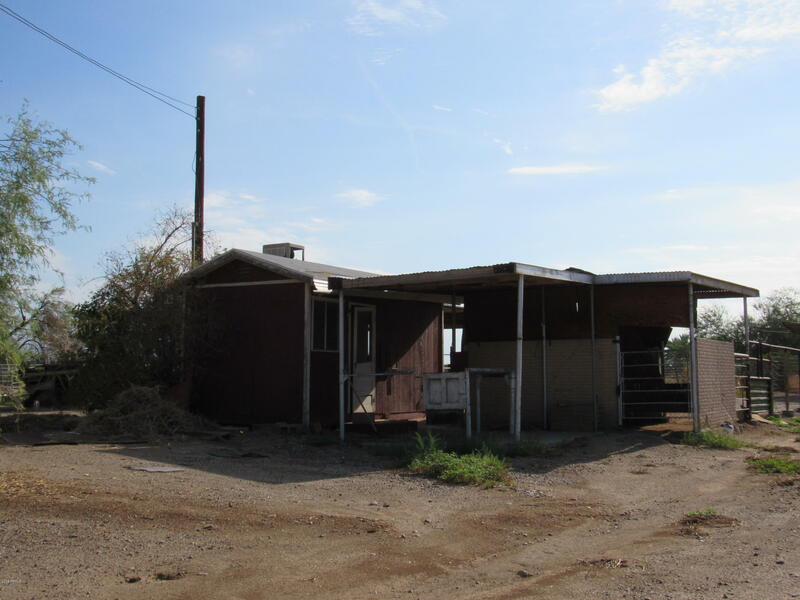 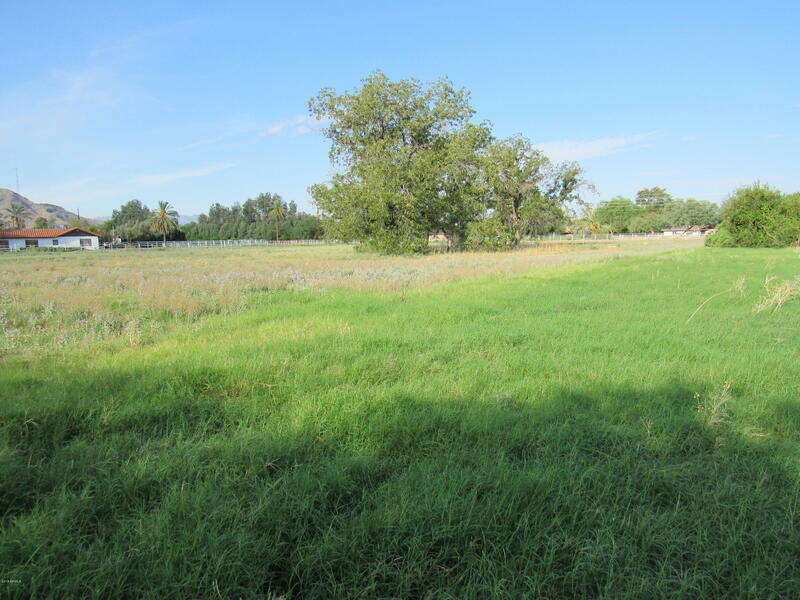 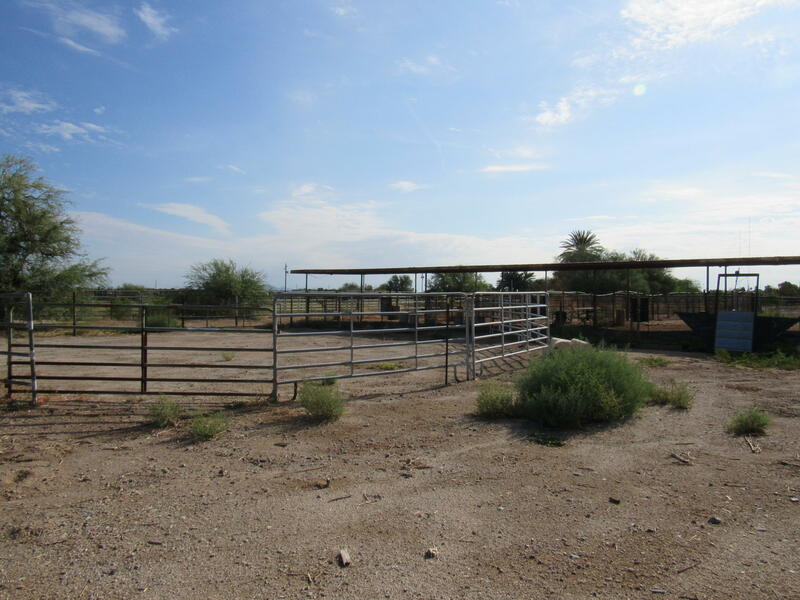 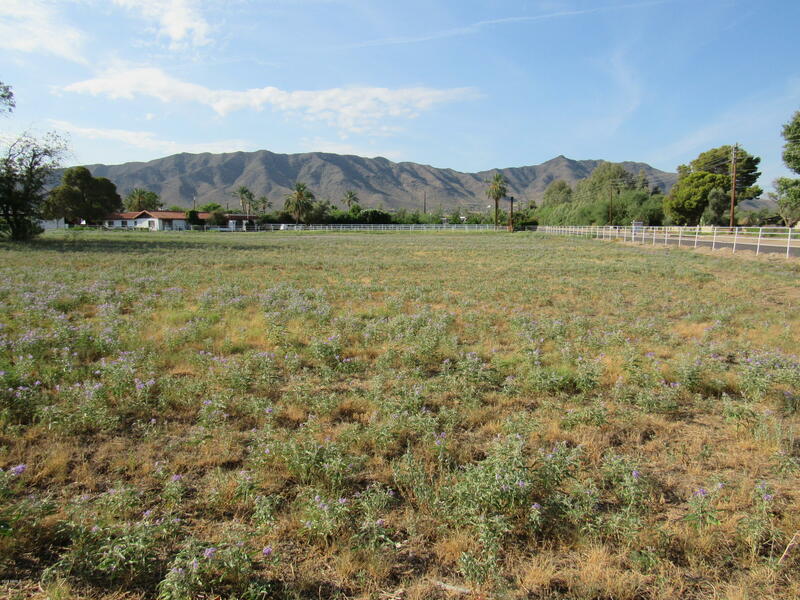 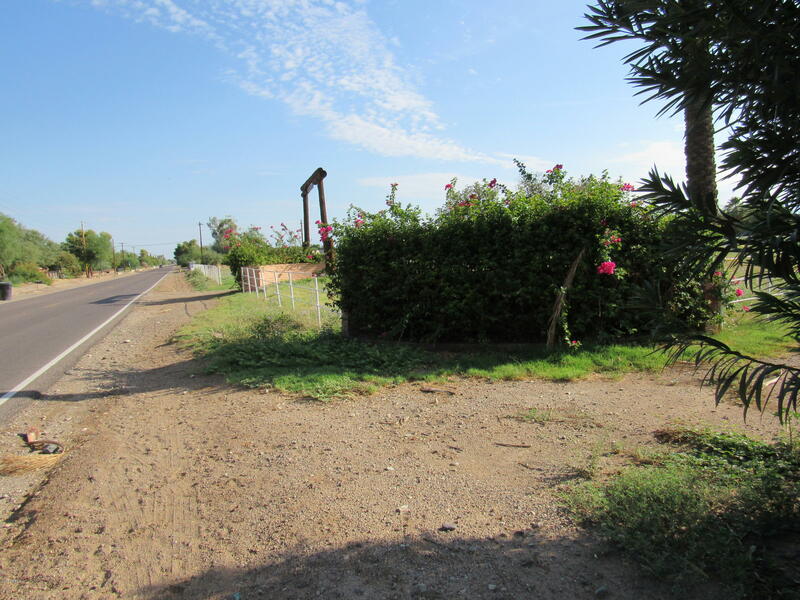 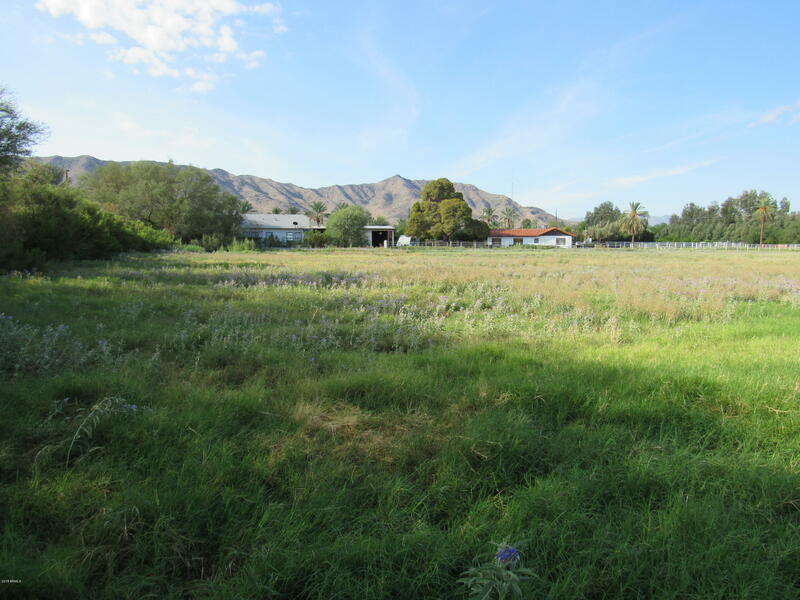 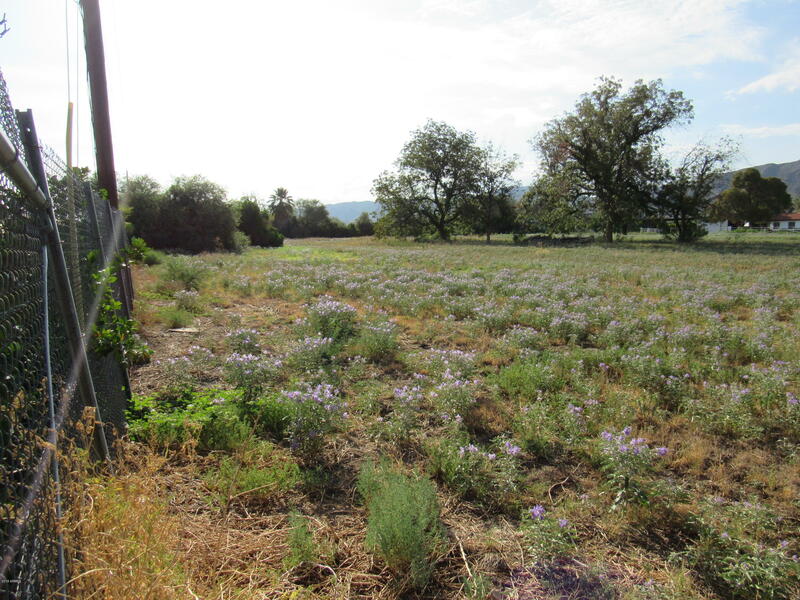 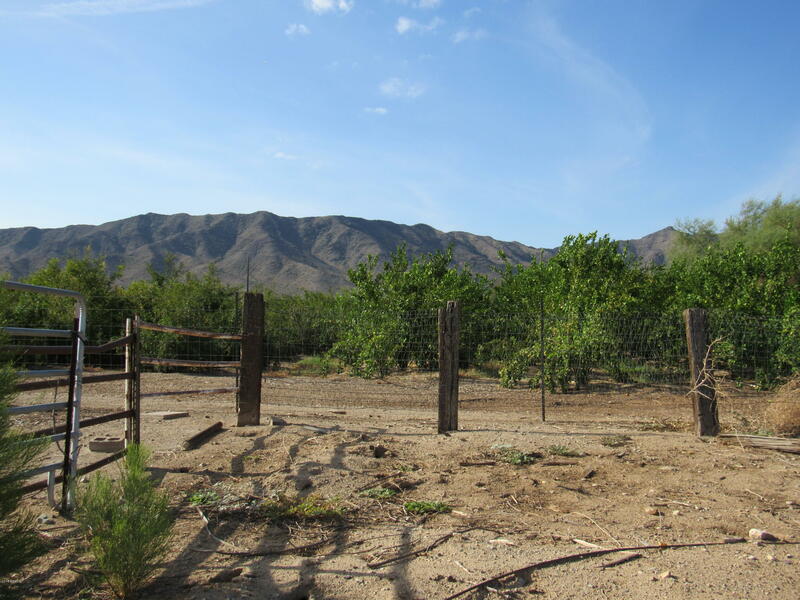 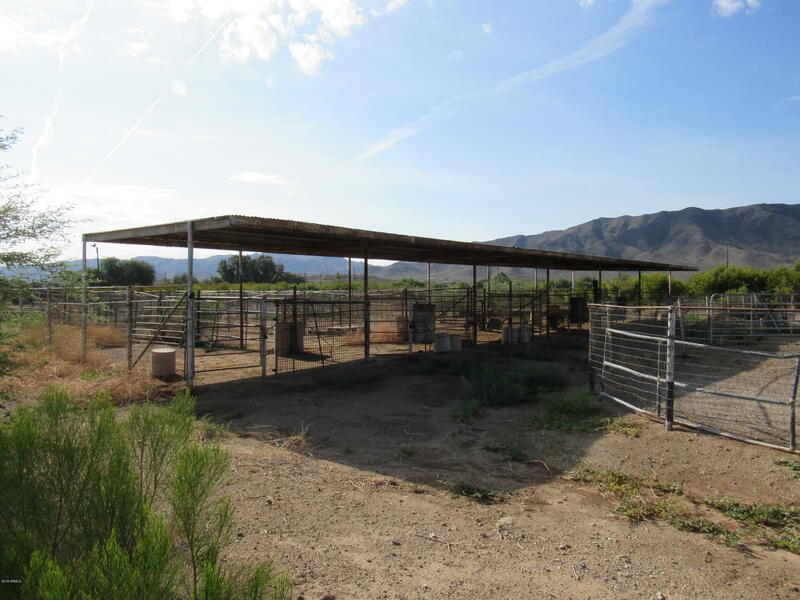 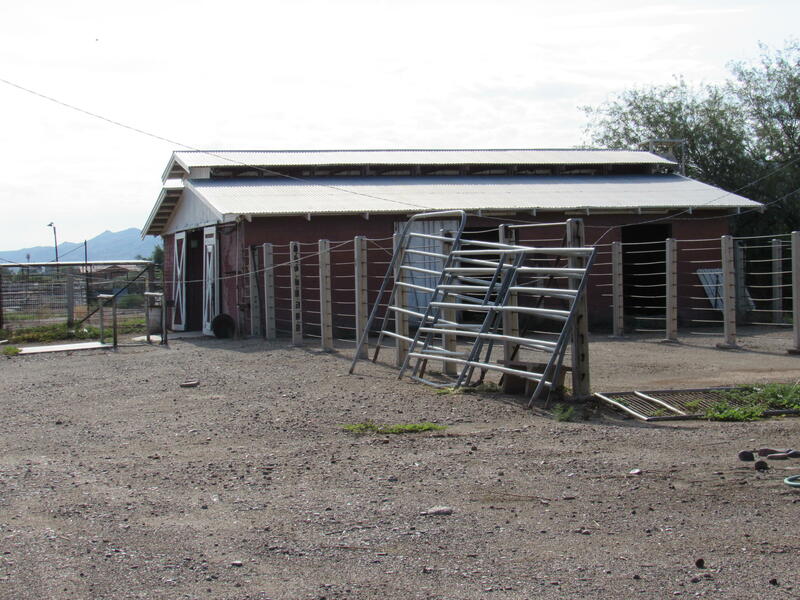 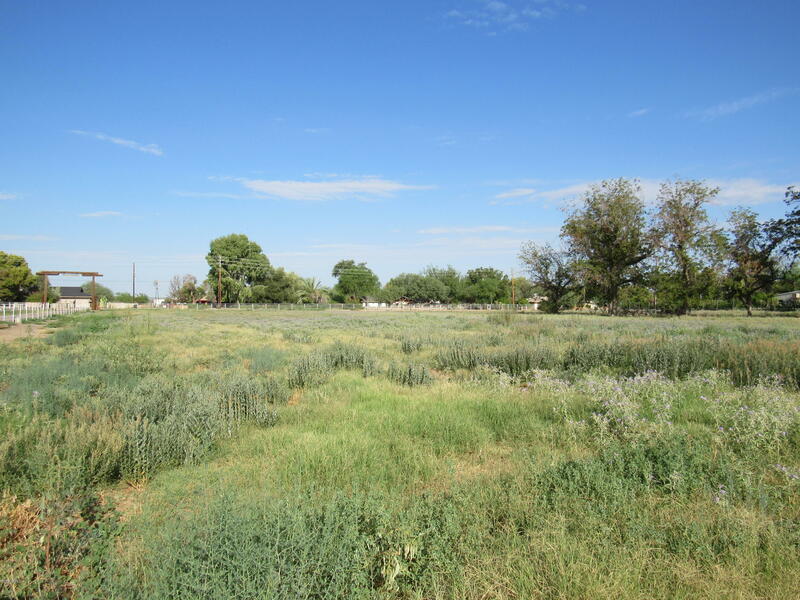 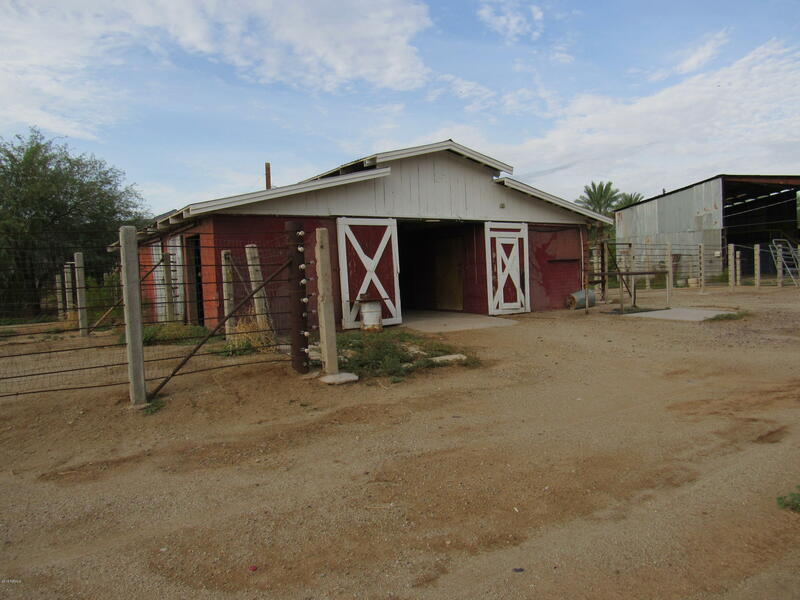 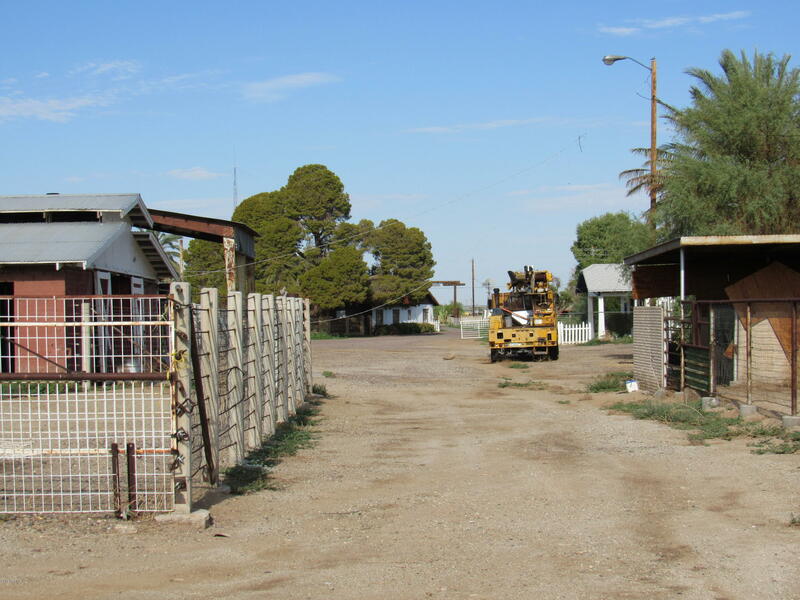 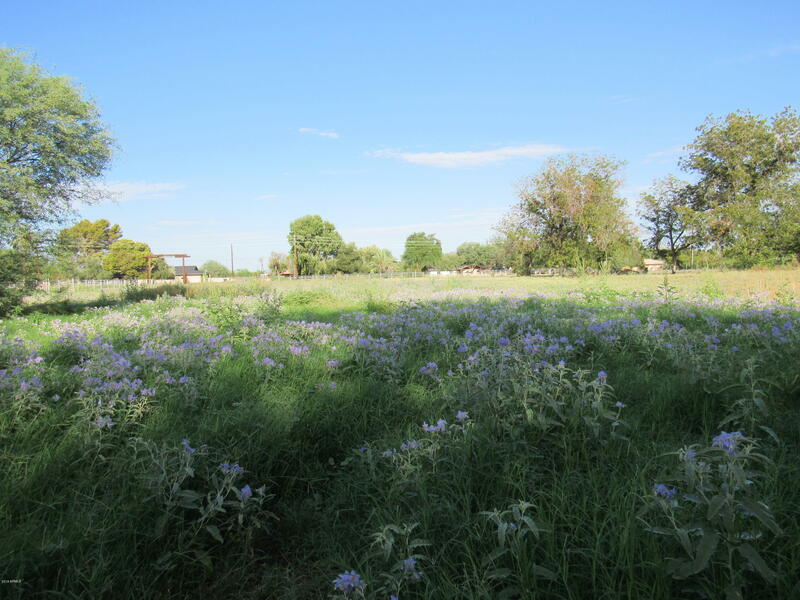 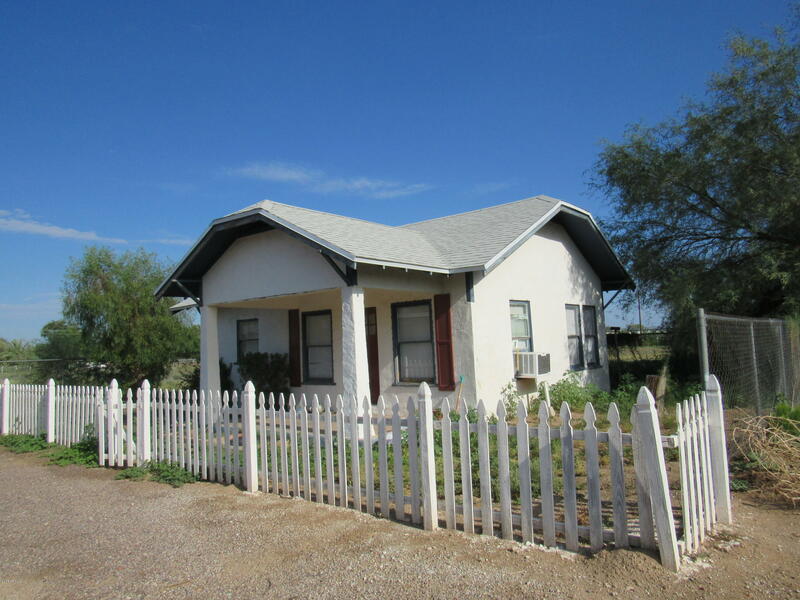 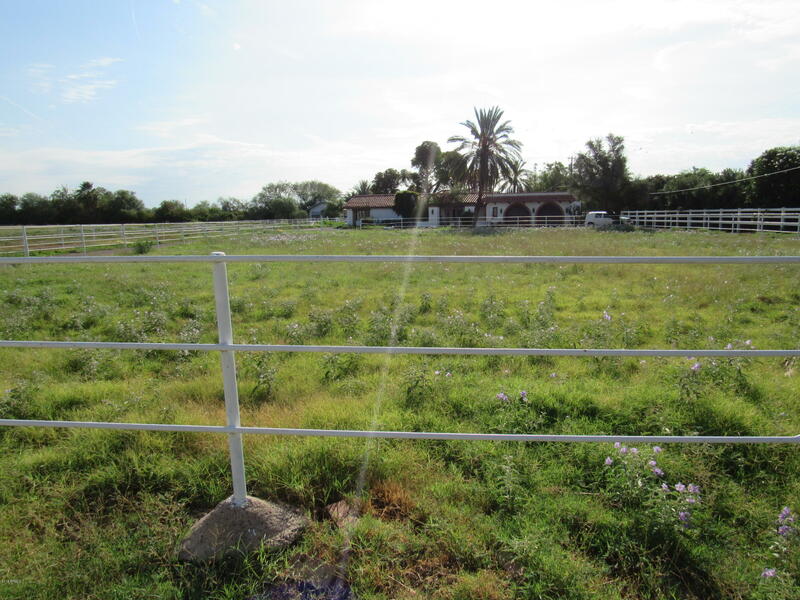 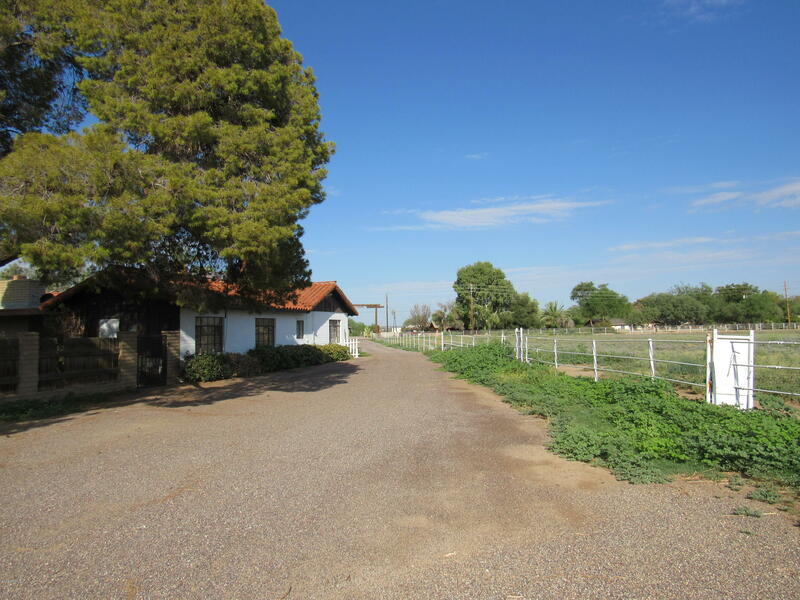 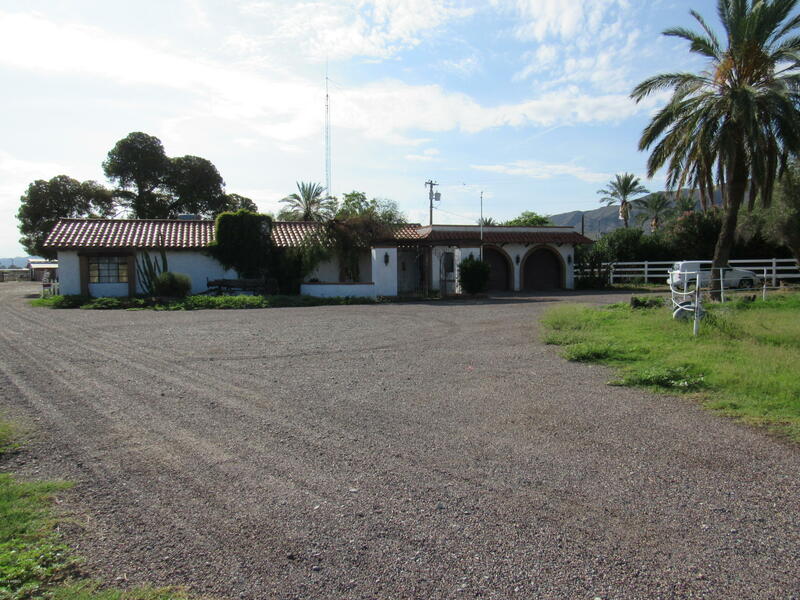 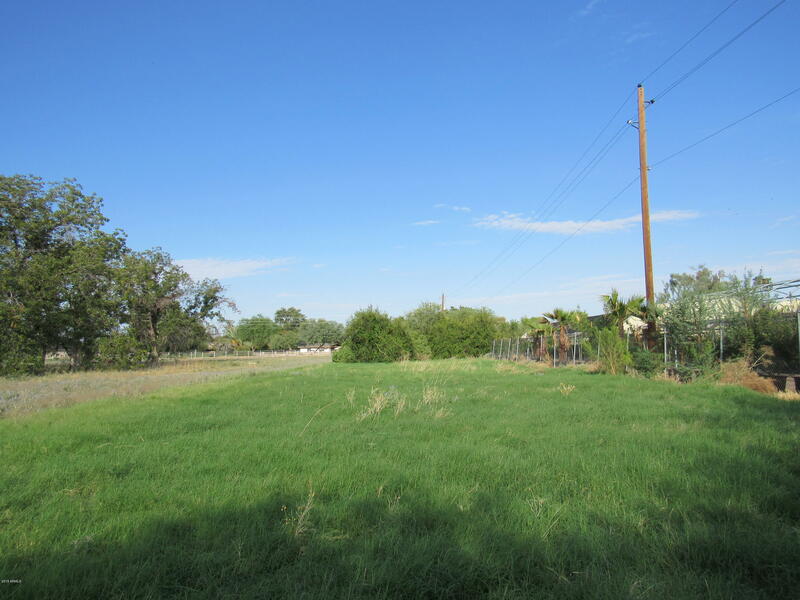 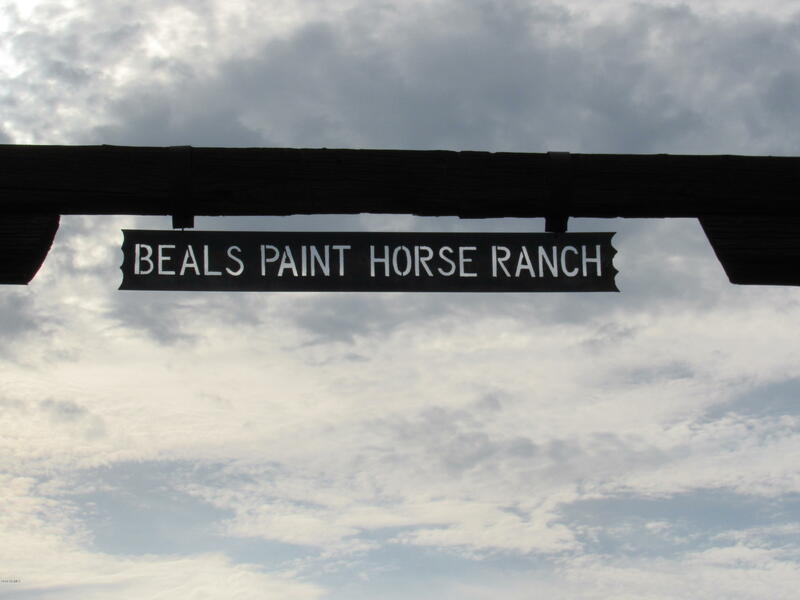 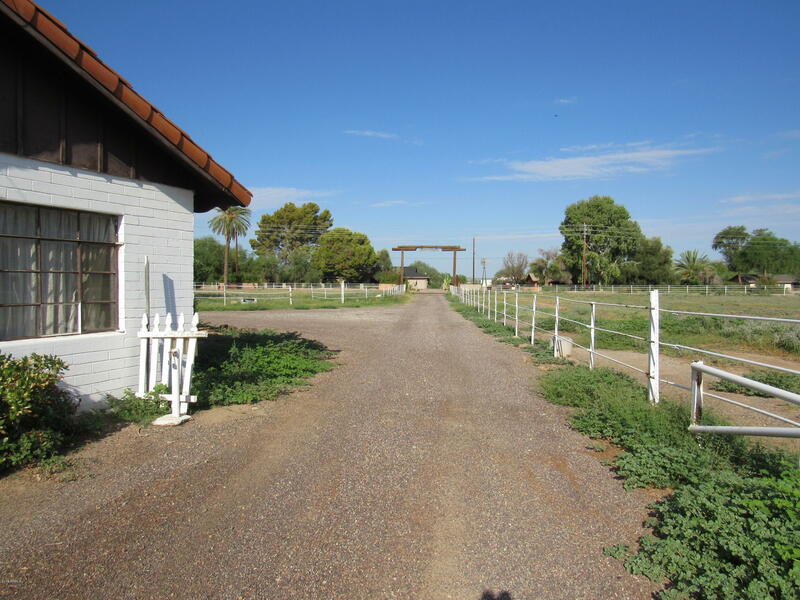 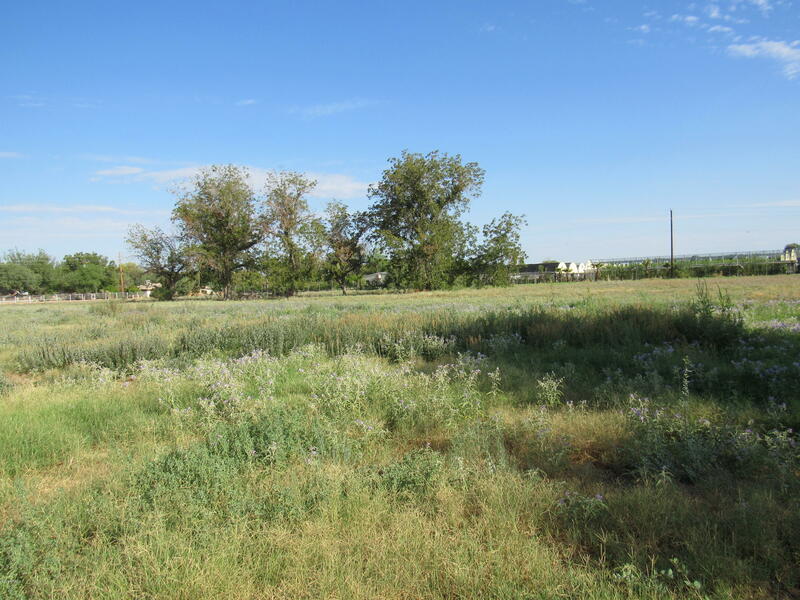 This land listing consist of two parcels: #300-17-017, 9.75 Acres, with a small guest house & #300-17-027, 3.25 Acres, with a 2,200 Sq Ft home & horse ranch with shops, barns, arena, pasture, and irrigation. 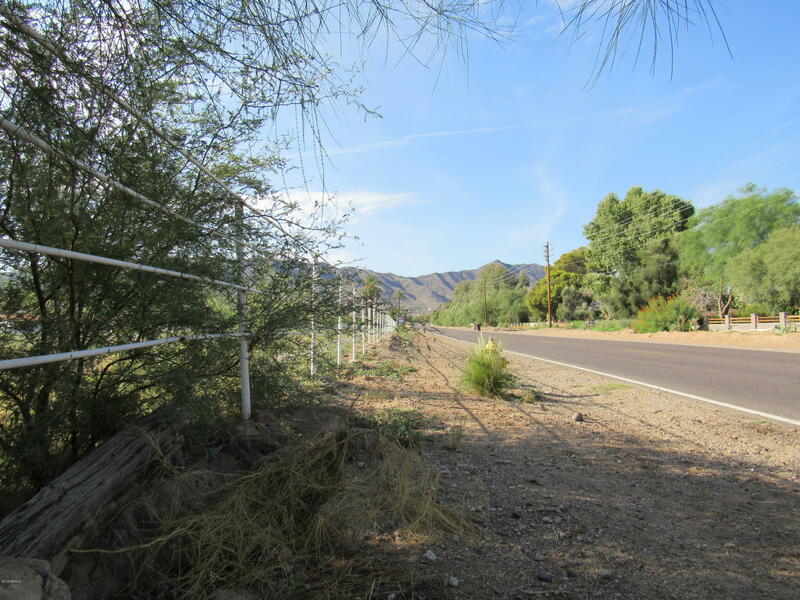 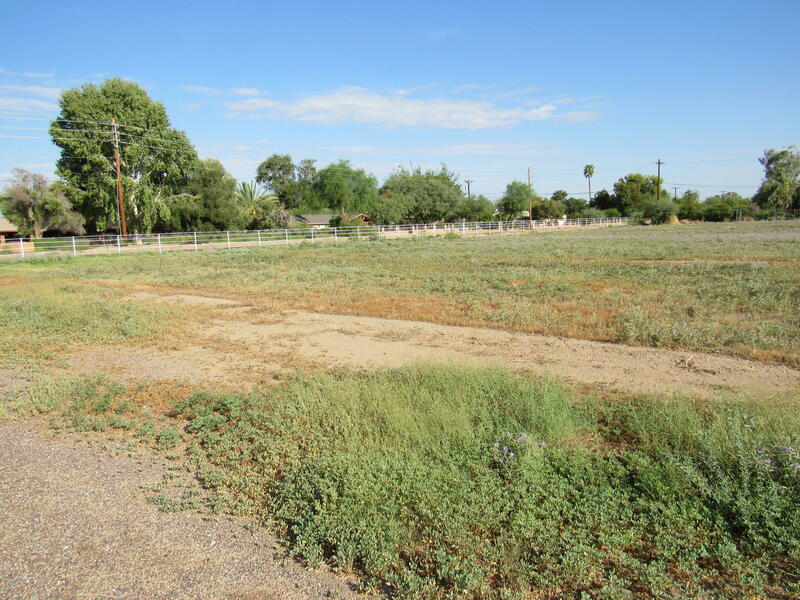 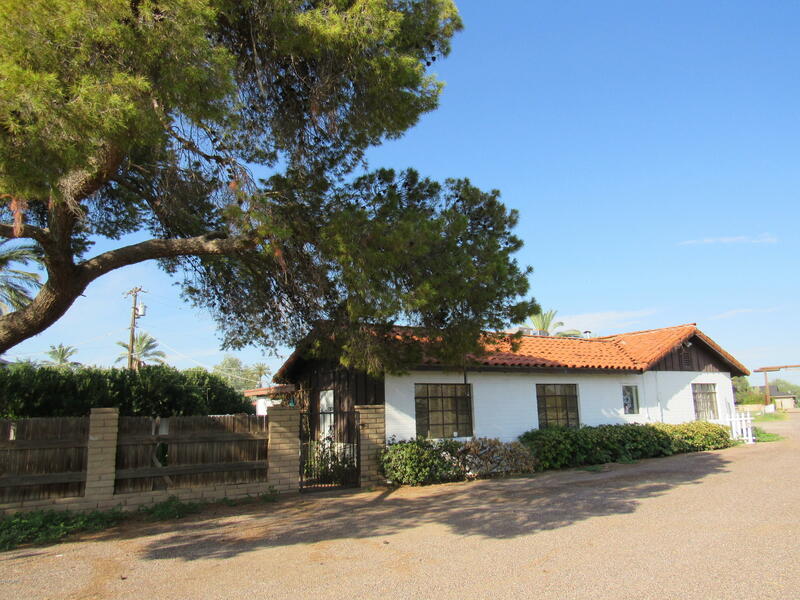 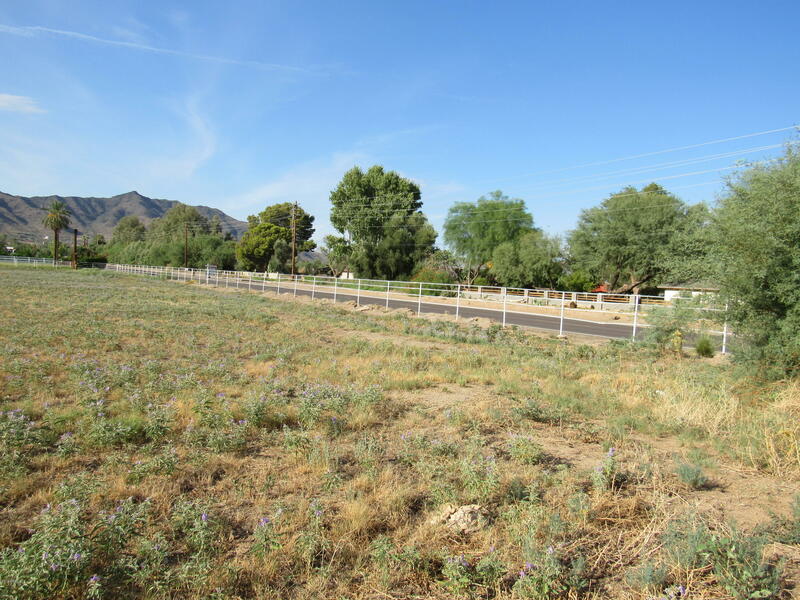 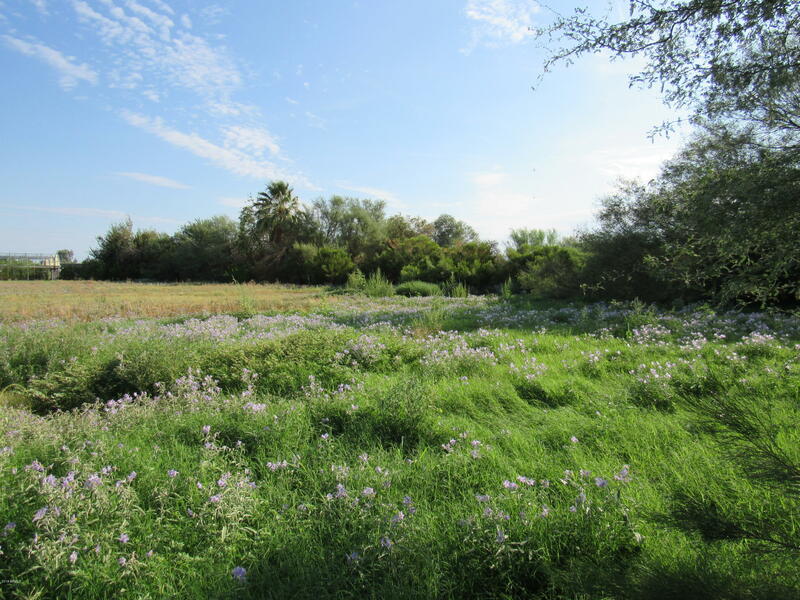 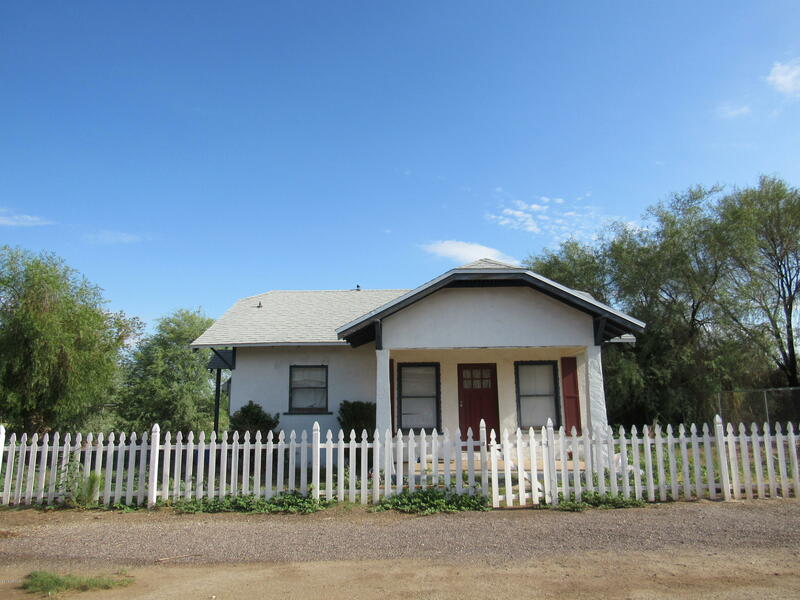 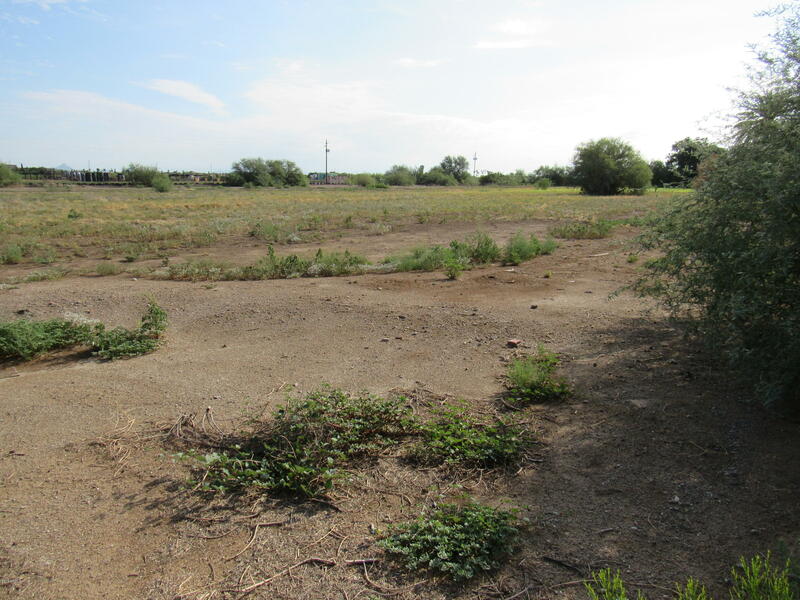 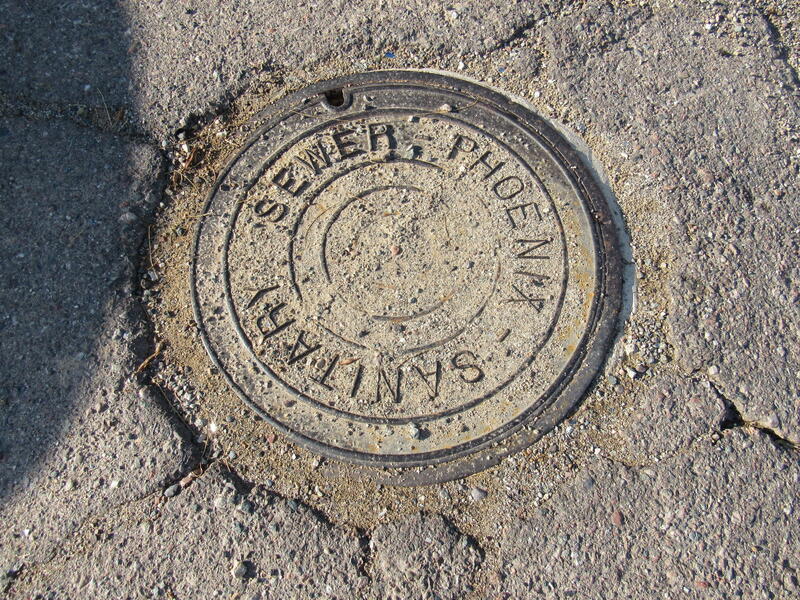 Located in the blossoming Baseline Corridor market with 445 Feet of Frontage on 27th Ave, City of Phoenix Sewer and Water on the NW corner of the lot, and existing private well with grandfathered water rights. 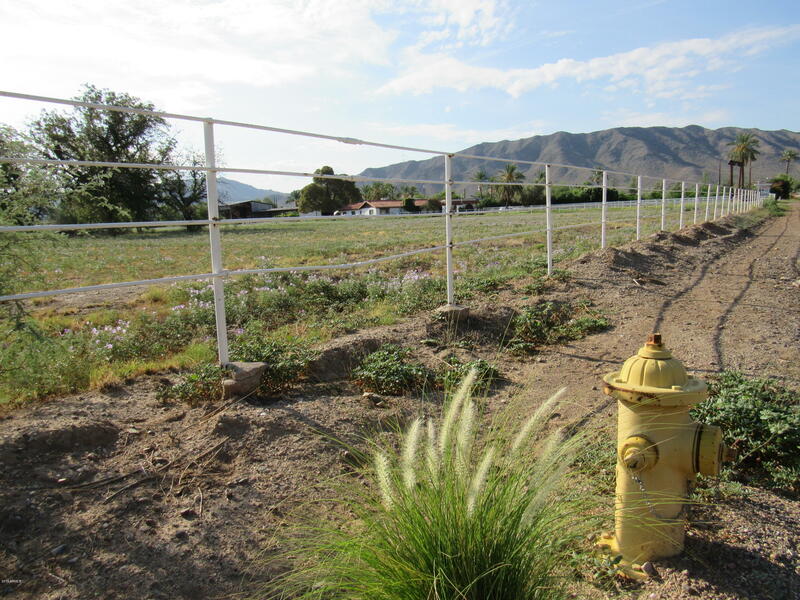 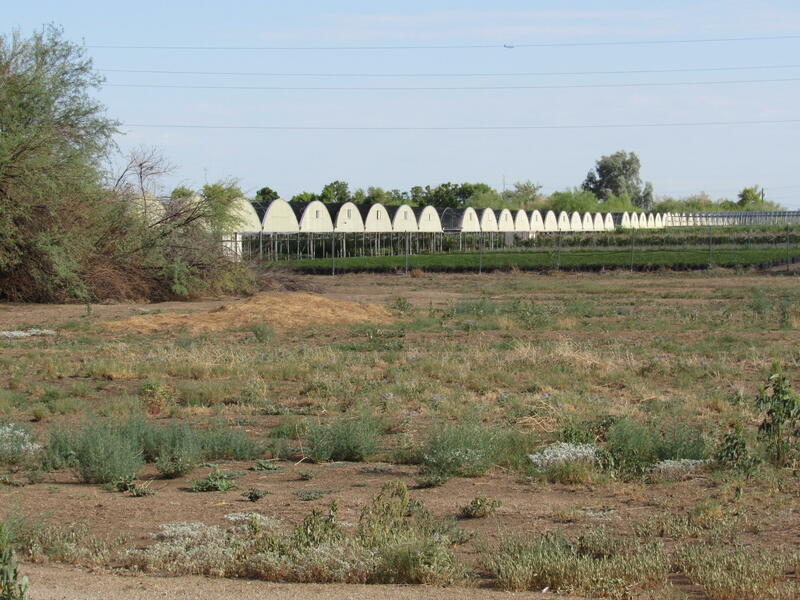 Here are some ideas: Build a new irrigated lot sub-division, retreat center, develop into already successful models like...The Farm at South Mountain, Venue at the Grove, Grandma's Farm, and the Secret Gardens, or keep it as-is for your own family farm and horse ranch.